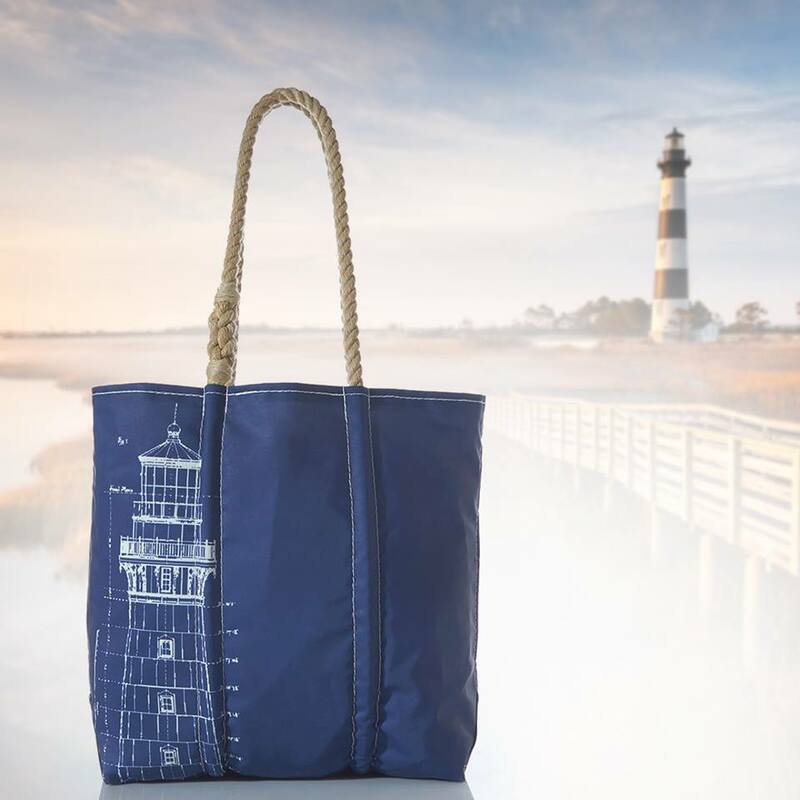 Sea Bags are born and as sails and transformed into nautically inspired totes and accessories that bring customers great happiness. 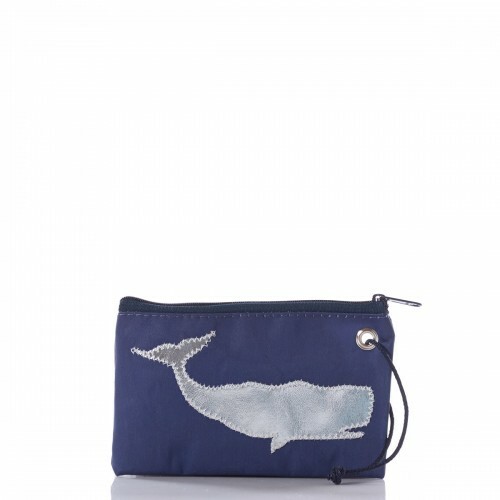 Sea Bags Believes That Sails Soak Up SUN, SALT, SMILES and ADVENTURE! 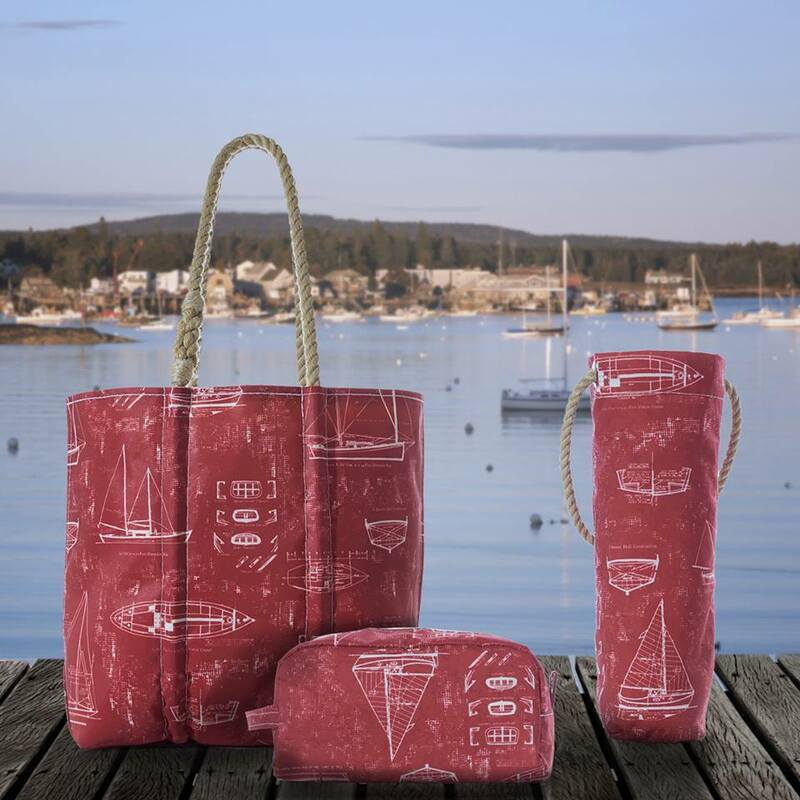 You can’t visit Maine or coastal New England without noticing these UNIQUE bags in gift shops that are made from sails. 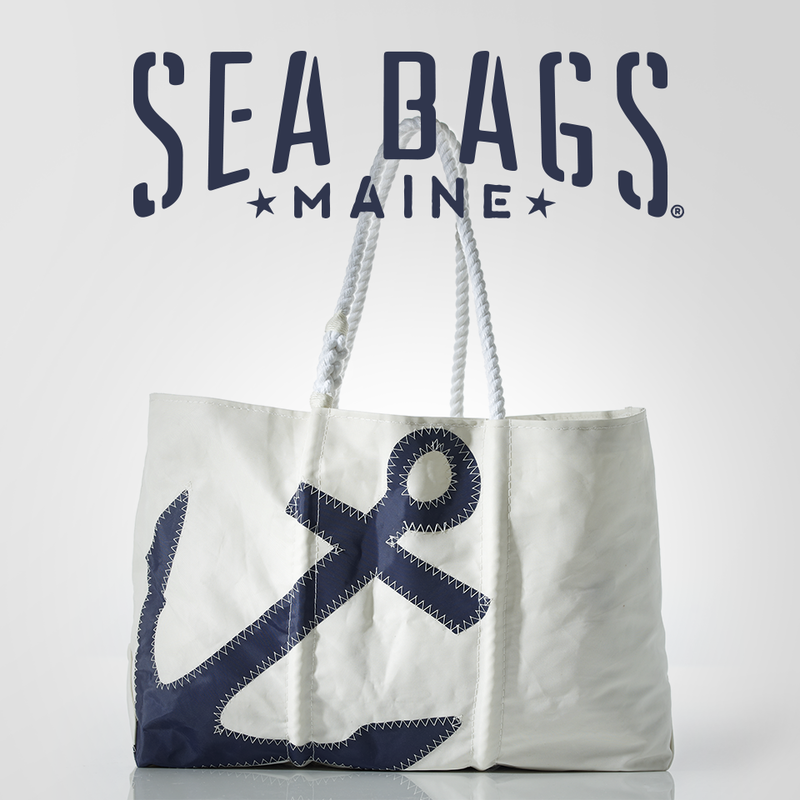 Hannah Kubiak, Founder and Co-owner created Sea Bags in Portland, Maine in 1999, and was inspired by a nickname her father went by. In 2006, Beth Shissler became a partner and co-owner of the world known custom bag maker made on the Portland waterfront. 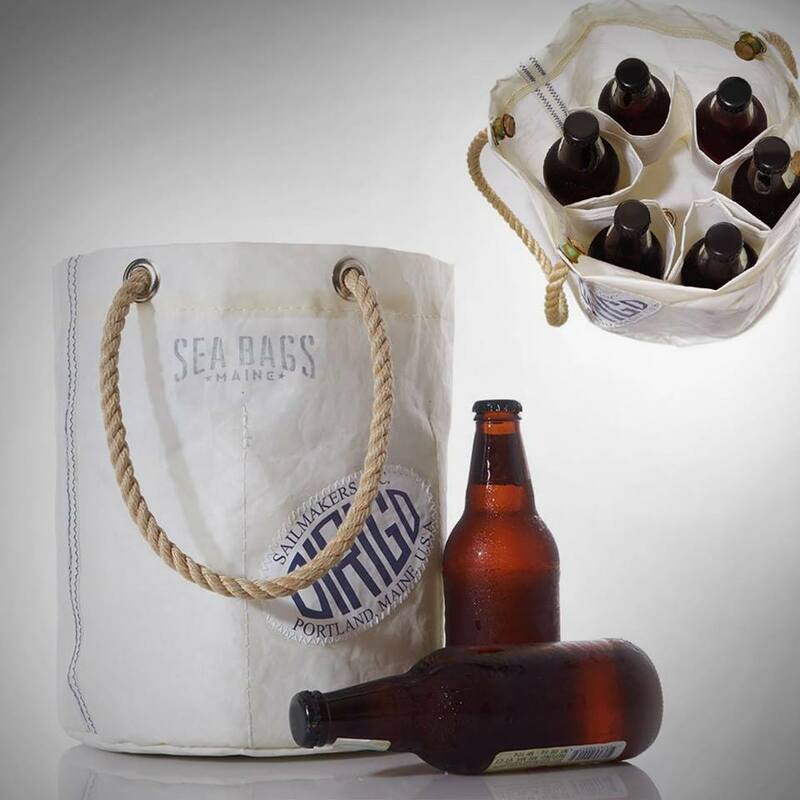 Sea Bags makes eco friendly boat bags and products from recycled sails. The cornerstone of the business has been built on three principals. The sails they acquire are cleaned before they are made into bags and the materials retain the essence of what they once were, where they’ve been and what they’ve done. It Is THIS Previous Life That Makes Each BAG Unique! 🌲NEW🌲totes available today! Shop the Green Canoe Tote, Red Fox on Pine Print Tote & Black Bear on Pine Print Tote in our bio @seabagsmaine 🍃 Which tote is your favorite? 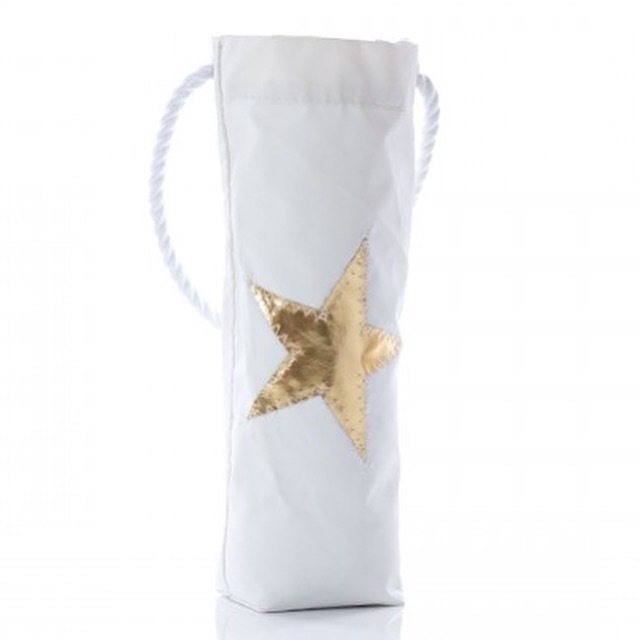 Stars, Anchors and Metallic bags are some of the well known signatures of this water-bound brand. 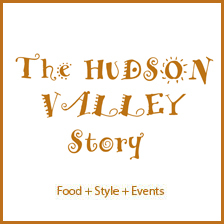 They currently have 9 company stores and are available at gift shops all over New England & beyond. 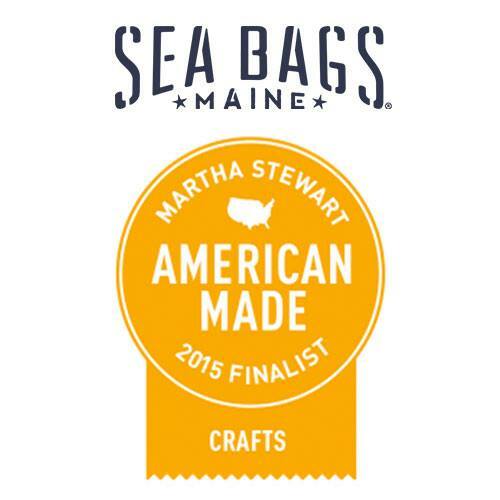 You can visit a Sea Bags Company store in Portland & Freeport, Maine, Cape May, NJ, Chatham, Mashpee, Newburyport & Rockport, MA, Greenpoint NY and Mystic, CT.
At SEA BAGS “Recycled” + “Sustainable” are NOT afterthoughts. They are the cornerstone of the brand. Products are up-cycled from used sails, echo-friendly inks are used and innovative solutions are developed to reduce scrap. Over the last 15 years SEA BAGS has saved over 500 tons of material from going to landfills.